Planted in the middle of the Pacific Ocean, serving in the Marshall Islands is an incredibly unique experience. 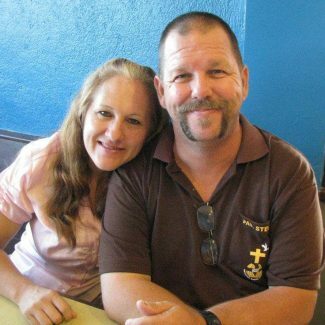 Leaving their home church in Winter Haven, Florida to come serve the Marshall Islands in 2005, Steve and Shawn Clark have given their all into spreading the love of Jesus to these islands. They presently live on the atoll of Majuro with their three sons where they are involved in a variety of ministries. Some of these include evangelism, leading a training center for pastors/leaders, and working in their K-8 school. It is their heart and passion to make Christ’s name known above all and they show no signs of slowing down!